Stay for a whole week! Stay for a whole week! Your ticket to an adventure longer and more fruitful than you could ever have imagined; deep into the verdant heart of Green Man Land. Remember that haunting feeling that your Green Man stay was too brief? Well we've taken that very feeling and turned it into something positive. Something truly special. With a Settler's Pass you can extend your Green Man experience to seven sacred days. Camp with us. Eat, drink and be merry. Breathe in the wild Welsh air. Look up at the stars and let us teach you about them. Share stories, laughter, moments that become memories. Memories that become legends. We are the special ones; the Green Man's Settlers. 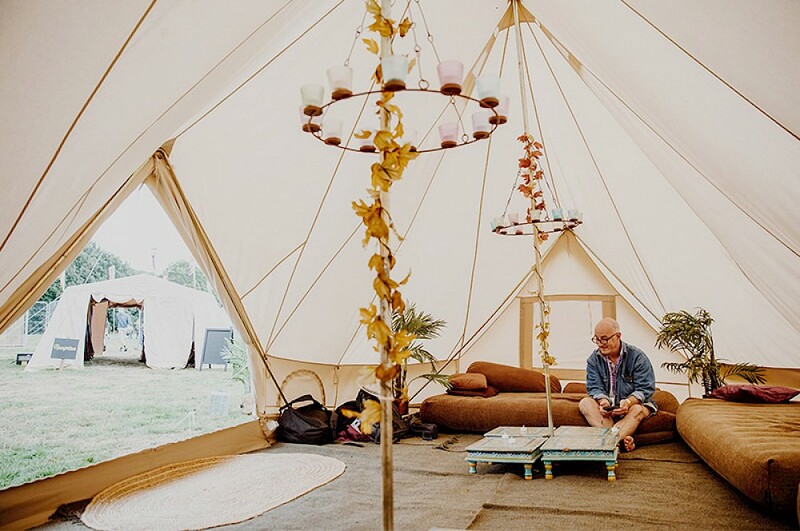 Green Man has separate areas for General Camping, Family Camping, Quiet Camping, Live-in Vehicle Camping and Disabled Camping - all equipped with plentiful toilets (cleaned at regular intervals to prevent nasty niffs) as well as hot showers, fresh water taps and rubbish and recycling facilities. Please note that all campsites close and must be empty by 3pm on the Monday following the festival, so raging hangover or not, don’t get locked in and left behind! 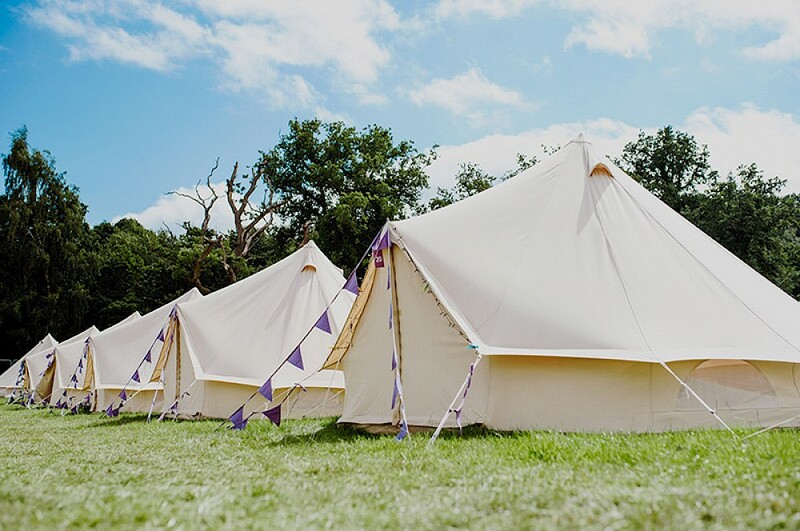 Fancy arriving to Green Man and find a field of ready-pitched tents (along with the comforts of brand new air beds, gazebos, sleeping bags and pillows) Well get some help from the tent fairy, Tangerine Fields who can make things extra special and ultra easy. Green Man has a dedicated campsite specially for campervans and caravans, but before you buy your Live-In Vehicle ticket please read these simple guidelines that we need to stick to for licensing and safety reasons. - Motorhome/Caravan Passes for vehicle between 6m & 9m in length, maximum ptich size 9m x 5m. Larger pitches are not available. If you have space on your pitch you can have a maximum of 1 x small tent or 1 x awning next to your vehicle. The main Live-in Vehicle Campsite is slightly apart from the other campsites with its own entrance off the A40, so you won’t be very near your friends if they are pitched in the main campsite; there is also a separate, smaller live-in vehicle area just for Settler's Pass holders. On arrival, all live-in vehicles will be allocated to the next available pitch by our staff; unfortunately we can't pre-allocate or reserve spaces so please arrive together if you want to camp with friends. This area is used as farmland for the rest of the year so please be aware there are no power hook-ups; however, it is lit with garland lights with taps for drinking water, showers, toilets and toilet-emptying facilities. Please be aware that the land is uneven grass and it is the owner’s responsibility to decide whether the vehicle is suitable for the terrain in varying weather conditions. At Green Man you will find eight licensed bars on site, loads of delicious food stalls catering for all tastes, ages and dietary requirements, a general store selling cigarettes, toiletries and essential camping items, a first aid area, a secure lock-up for valuables (run by CND volunteers), lost property, meeting points and cash machines. The toilets will be cleaned regularly, there are hot showers and there are plenty of standpipes supplying fresh water for washing and drinking. In short, we’ve got it all covered.